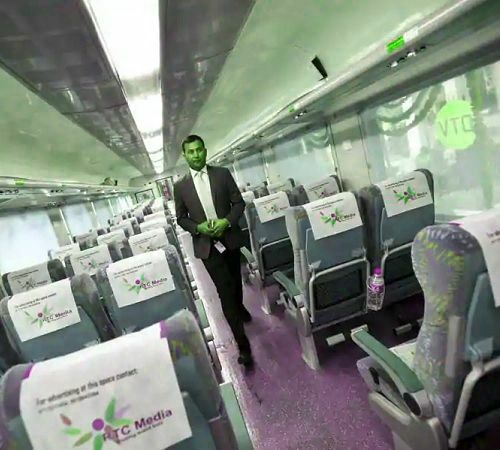 Out of dozen daily Delhi to Agra trains, two of them are very popular among travellers as they offer less than 2 hour travel time between Delhi & Agra, and a nice meal. These trains are Gatimaan Express & Shatabdi Express. Plan a one day return tour of Delhi Agra where you reach Agra via Gatimaan Express & return to Delhi in same train. 2. Reach Delhi train station in AC Cab. 4. Visit Taj Mahal & Agra Fort in AC Cab. 5. Catch evening train at 5:50 pm & reach by 7:29 pm. Tour Cost: Rs 3,999 per person. 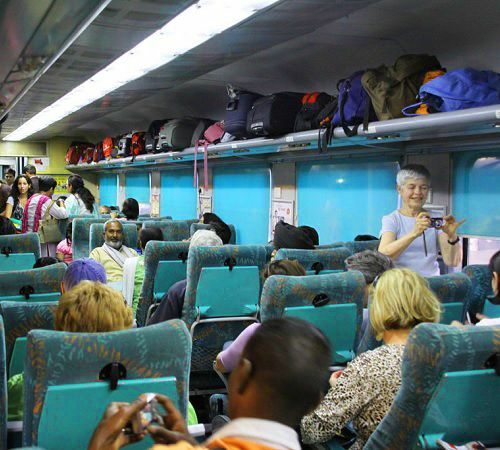 View Gatimaan Express, Delhi & Agra timings below in this page. Along with Gatimaan Express, you can also ride in Shatabdi Express, which is a premium train that leaves for Agra daily from Delhi. 2. Reach Agra by 8 am. 3. Meet your driver at Agra Cantt station. 4. Explore Taj Mahal & Agra Fort. 8. Get drop anywhere in Delhi. Tour Cost: Rs 4,499 per person. 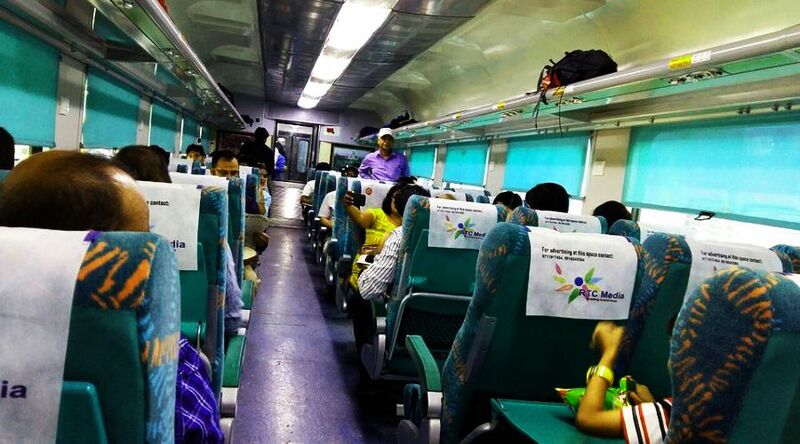 View Shatabdi Express train timings from Delhi & Agra, below the contact form.